Last year marked the launch of #ReclaimSocial. 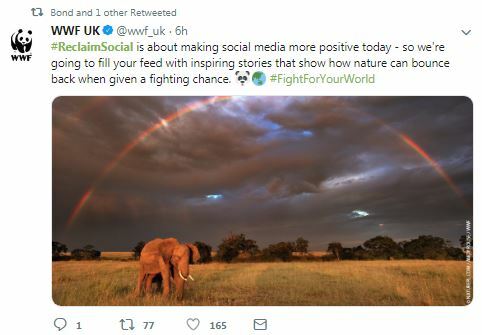 Over 16 million social media impressions, from a total of 1,600 social posts, spread messages of positivity, hope and inspiration across Twitter and Facebook. 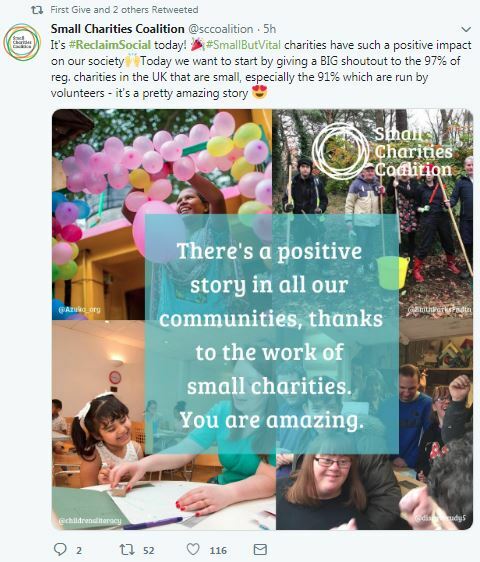 It is a brilliant opportunity for charities to showcase the amazing work they do every day, and be at the forefront of positive and inspiring messages. We agree. We love the way the campaign focuses on the positive use of social media to counteract the negativity that fills our feeds. 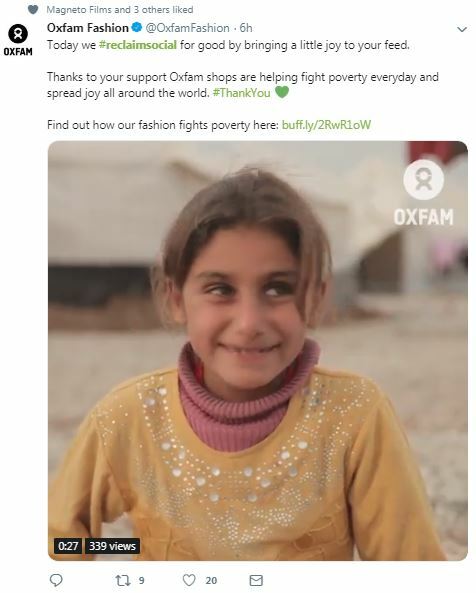 It’s also interesting timing with the media reporting today that social media bosses may be arrested and held personally responsible for hosting content that is harmful to children or vulnerable people. 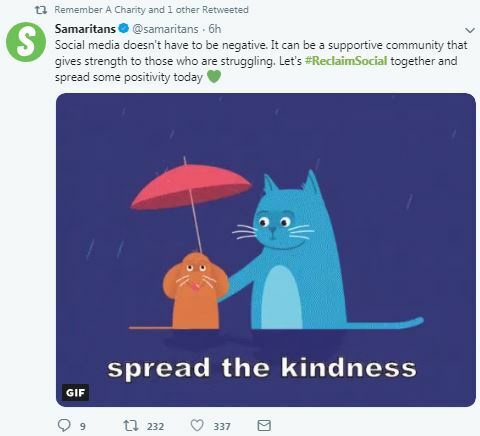 How can you get involved in #ReclaimSocial, if not already? The charitable sector is full of people and causes that do inspiring things every single day, whether it is achieving long or short-term goals, or even simple acts of kindness between colleagues. Share these stories on social media today, using the #ReclaimSocial hashtag. And add a little brightness to the world.